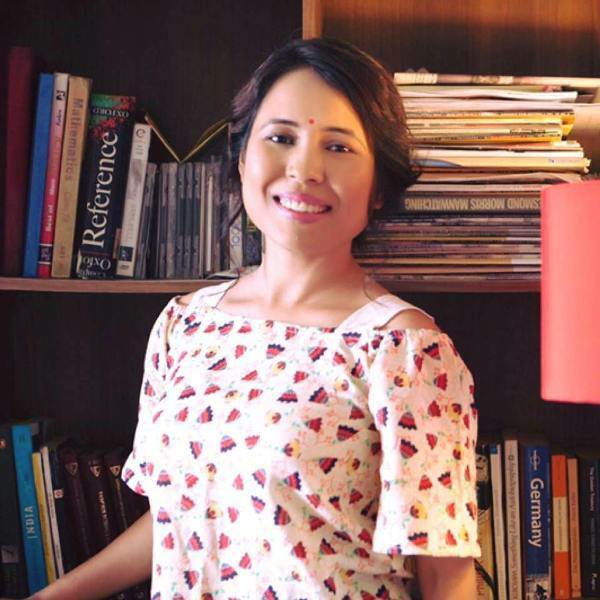 Young and acclaimed Assamese filmmaker Rima Das was honoured with ‘ICC NE Excellence Award’ by Indian Chamber of Commerce at North East Business Summit at Hotel Le Meridien in New Delhi on Thursday. The North East Business Summit is an annual event which aims to promote business and investment opportunities in the Northeast which is jointly organized by Ministry of Development of Northeastern region, Government of India and the Indian Chamber of Commerce. 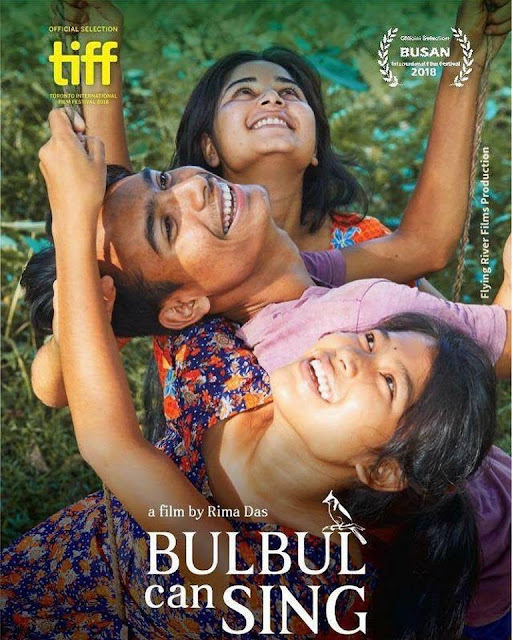 Recently, Rima Das has been nominated for the ‘Best New Director’ category for her film ‘Bulbul Can Sing’ at the 13th Asian Film Awards 2019. 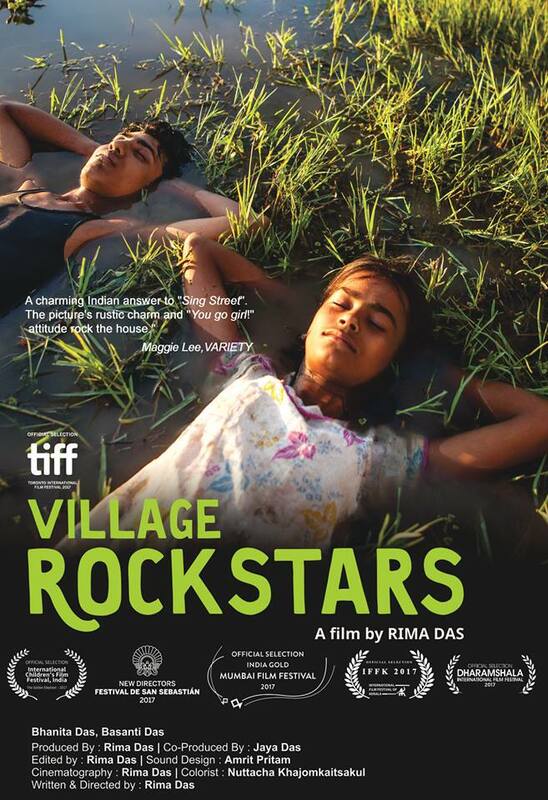 Rima Das had won several national and international awards for her film ‘Village Rockstars’ that has rocked the cinema world because of its uniqueness. 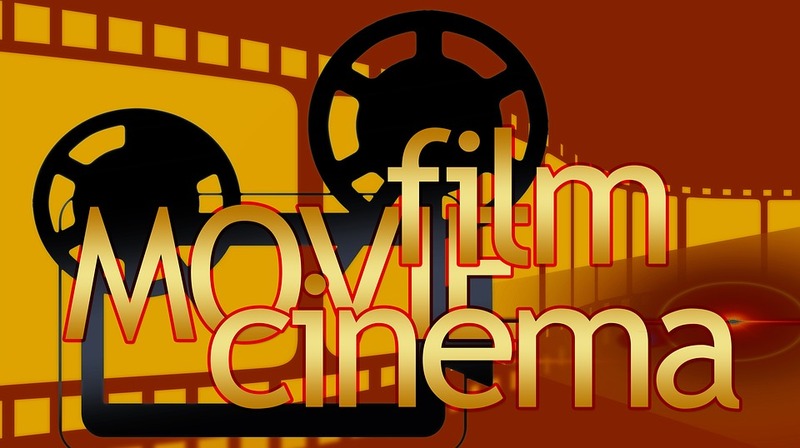 The film ‘Village Rockstars’ was also the India’s official entry to the Oscars. She also won India’s National Best Film and Best Editor Awards announced on 13 April 2018 by Government of India appointed jury headed by filmmaker Shekhar Kapoor for her much appreciated film ‘Village Rockstars’ . GQ India named her as one of the 50 Most Influential Young Indians of 2018.